Wendy puts people and houses together! As you may know, Wendy Ross pursued an interest in television broadcasting, becoming a local TV Weather Forecaster. 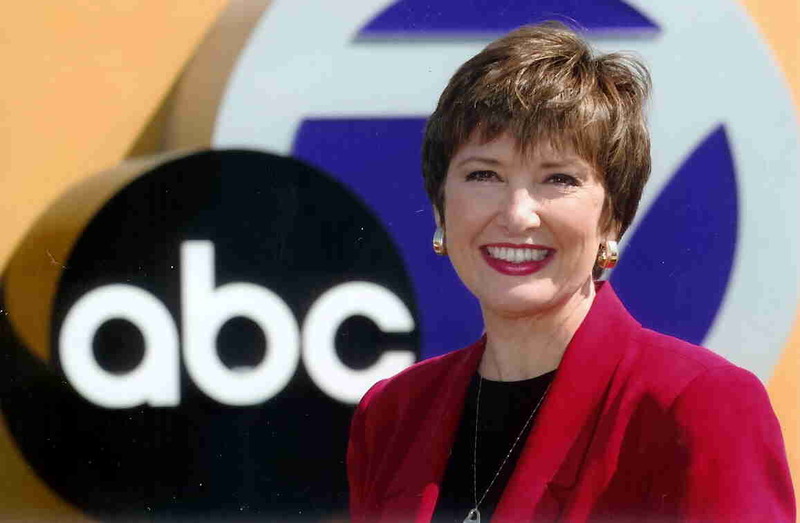 After working for Tampa-area station, she moved to Sarasota's ABC affiliate. The position is ideal, because her on-air hours do not interfere with her active real estate career. Wendy, who admits that she loves her TV work "hopes she can do it forever." Her clients benefit, because they get a free personalized weather report when they look for a property with her. Who else could offer that? I hope you will enjoy the numerous resources this section offers.